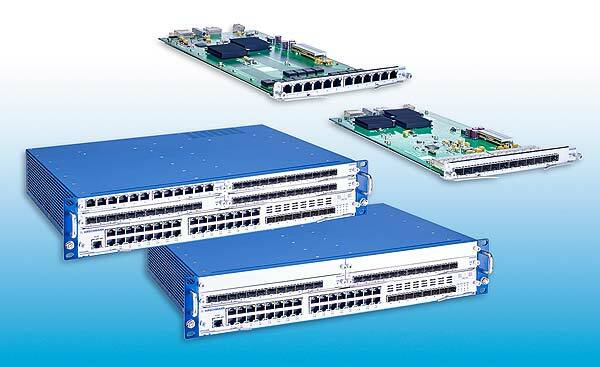 Belden, Inc., a global leader in signal transmission solutions for mission-critical applications, has released a new version of its Hirschmann brand Layer 3 backbone switches – the DRAGON MACH4000 Series. These next generation devices allow engineers to transfer larger quantities of data faster without compromising network availability or performance. DRAGON MACH4000 series products are best suited for applications that require high bandwidths and reliable data transfer, especially in transportation scenarios, including mass transit systems such as: railway and train stations, airports and rail-rolling stock. Manufacturing, oil and gas and power transmission and distribution applications also benefit the superior performance, availability and ease of use delivered through this entirely new product family.